Share the love of Christ with a child who has an incarcerated parent! 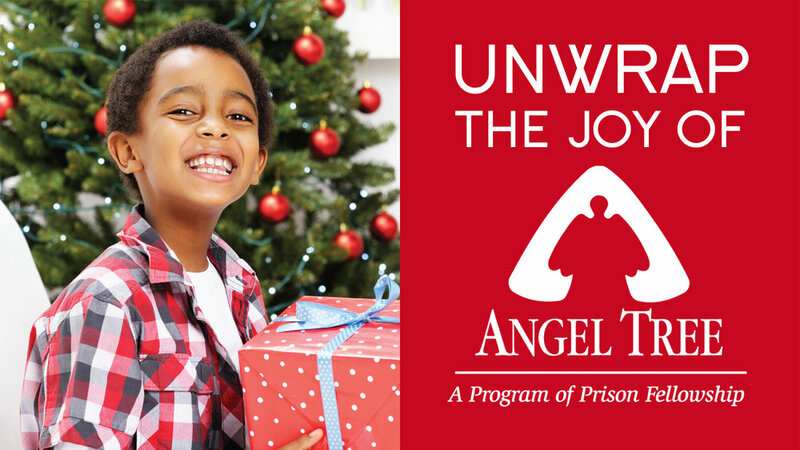 Angel Tree is a national program that partners with churches to provide Christmas gifts to children who have a parent in prison. Metro is partnering with Angel Tree for the first time to provide gifts to 30 children and volunteers are needed! Information meetings will be held on Sunday, Oct. 8 immediately after first and second service in room 217. To volunteer or for more information, please contact Pastor Sanetta at sanetta.ponton@emetro.org.